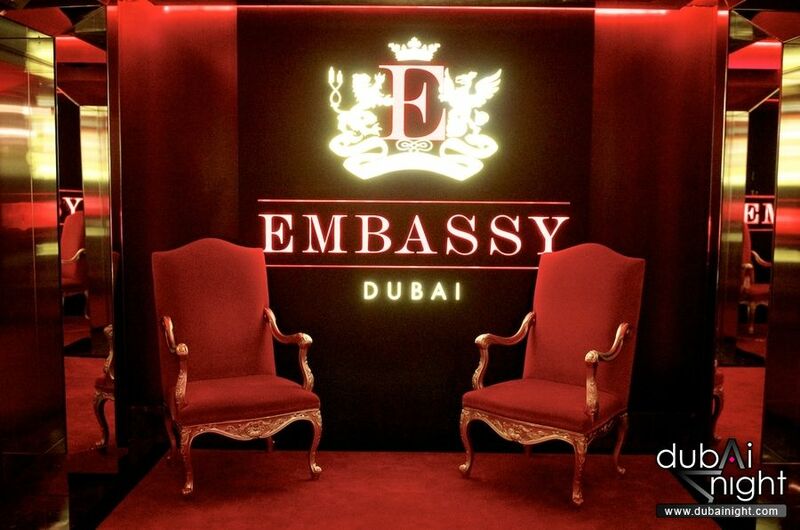 Embassy Dubai – Dubai’s finest all in one dining, lounging, partying venue. EMBASSY DUBAI – At the top of Tower Two, placed over three entire floors with unrivalled 360 degree panoramas is the sleek and sassy Embassy Dubai. Complementing the legendary Embassy London it will uplift the region’s glamorous nightlife and be the premier destination of the international glitterati. A heady mix of opulence, the city’s first international and exclusive late night supper club will combine dining, drinking, dancing and offer exquisite modern European cuisine, exemplary service and exceptional DJ’s. Embassy Dubai’s EMPRESS Night will be held every Tuesday from 6pm to 10.30pm. Entertainment: Live DJ from 9:30pm till late. Dress Code: Chic, Glamorous. Local dress not allowed in the club floor. (no Jeans please). 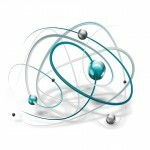 Embassy Dubai is closed on Sundays & Mondays.